South Korean giant Samsung has launched two affordable tablets in the Indian market, in a bid to compete better with products offered by rivals like Apple, Xiaomi and Lenovo. The new Samsung Galaxy Tab A has an 8-inch TFT screen with 1024x768p resolution and is powered by Android 5.0 (Lollipop) operating system. It comes with 16GB of internal storage, supports microSD cards of up to 128GB capacities and runs on a 64-bit 1.2GHz quad-core processor. The new Galaxy Tab A packs a 4,200mAh battery, supports 4G-LTE (including Indian bands), weighs 320 grams and measures 7.5mm in thickness. This tablet has a 5MP autofocus camera in front and a 2MP camera on the back. Priced at Rs 20,500, its chief competitors are Apple iPad mini 2 (Wi-Fi-only), Asus MemoPad 8 and Lenovo Yoga Tablet 2 (4G version). 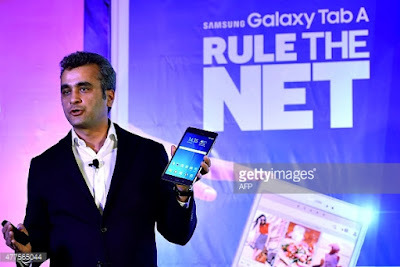 Samsung said it will offer Galaxy Gifts worth Rs 30,000 with this model across genres like entertainment, ebooks, lifestyle, and utility apps. Along with these, Airtel will offer 2GB of free data for 2 months on its 4G network to buyers. 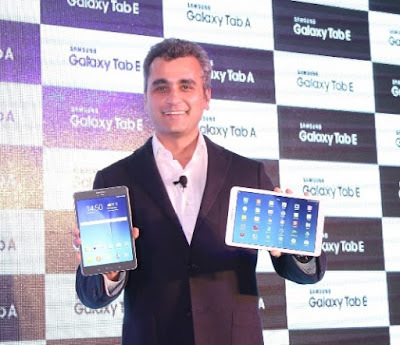 Galaxy Tab E, which runs on the older Android 4.4 (KitKat) operating system, has a 9.6-inch display with 1280x800p resolution. It is powered by a 1.3GHz quad-core processor with 1.5GB RAM and packs 8GB of internal storage; users can add microSD cards of storage capacities up to 128GB as well. Powered by a 5,000mAh battery, Samsung's Galaxy Tab E supports 2G and 3G data, but not 4G. It has a 5MP primary camera, 2MP secondary camera, 8.5mm thickness and 495 gram weight. With Samsung Galaxy Tab E, which costs Rs 16,900, Vodafone will offer free 2GB of 3G data per month for 2 months for postpaid users and 1GB of 3G data free for 2 months on purchase of 1GB by prepaid consumers. Galaxy Tab A will be available in Smoky Titanium and White colours, whereas Galaxy Tab E will be available in Metallic Black and Pearl White colours. Asim Warsi, vice-president, marketing, IT & Mobile, Samsung India, said, "The launch of two new tablets will carry forward our legacy of introducing smart media devices and we are confident that new Galaxy Tabs will seamlessly become a part of consumer's daily routine." While boarding the plane to Delhi from Hong Kong, Malaysia’s Victor Hoh never thought he was soon going to be a star among techies. A first-timer at any code contest and bereft of sleep, Victor, a senior consultant at Automated Workflow Private Ltd (AWPL), participated in Code Gladiators 2015 for his sheer passion for coding, and secured the second runners-up position. “I never thought I will come this far and actually win this contest. I just wanted to put a good fight and test my coding abilities with my peers on such a platform,” Victor told TechGig.com after coming third in India’s largest coding contest. According to Hoh, there is a need for more platforms like Code Gladiators for coders - internationally as well. As they not only help one assess one’s coding prowess but also helps coders to learn new things and benchmark oneself against peers, he said. Advising on how to be a successful coder, he said it did not matter what coding language one chose. One just needed to have strong logical and reasoning skills to be a successful coder, he said. When asked if he would like to come back next year, Victor, with starry eyes, replied, “I would definitely like to come back again next year to win the coveted title,” and bid goodbye to fellow participants and winners to catch the flight back home. Over 80,000 coders from across 9,000 top IT companies coded in Java, C, C++, C#, VB.net, Java Script, Python, Perl, Ruby and PHP in online rounds that culminated in the top 100 coders meeting in person to battle it out face-to-face. The grueling competition saw the rise of top five coders, top five IT companies and a top Code Diva from among thousands of participants. Victor Hoh from AWPL won a Rs. 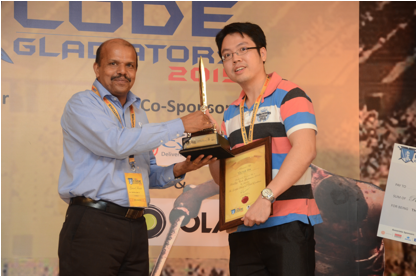 1 Lakh Cash Prize, Trophy and Certificate Plaque at TechGig Code Gladiators 2015. Seventeen young innovators from India put up a brilliant show at the highly-acclaimed Intel International Science and Engineering Fair (Intel ISEF), bagging 5 Grand awards and 6 Special awards. These young innovators represented Team India at the Intel ISEF, which was held this year in Pittsburg, Pennsylvania, USA from 10-15 May, 2015. From India, Arsh Shah Dilbagi from DAV Public School, Panipat won First Awards of $1000 and $500 from the American Intellectual Property Law Association and Patent and Trademark Office Society respectively. Arsh was also awarded an Intel ISEF Third Grand Award of $1000 in the Embedded Systems category, and a Third Award of $500 from the American Psychological Association for the project, ‘Breath into Speech for the Disabled’. Certificate of Honorable Mentions went to Aditya Ashish Bhople from Narayana Vidyalayam, Nagpur for his project ‘Autoreader: A Wearable Assistant for the Visually Impaired’ in the Embedded Systems category, as well as Dhirubhai Ambani International School Mumbai’s Abhimanyu Pallavi Sudhir for his project ‘A Generalisation of the Determinant to Rectangular Matrices: Implications in Gauge Theory’ in the Math category. 2015 marked 15 years of India’s participation at Intel ISEF, and the largest ever Indian team comprising of 30 young innovators. 17 of these young innovators showcased 12 innovative projects and ideas at the event, spanning a range of topics from wearable technology to big data analytics to renewable energy. Over 1,700 finalists from over 70 countries, regions and territories, at the world’s largest pre-college science competition, vied for the top slots at Intel ISEF, which featured over USD 4 million worth in awards, scholarships and honors such as a chance to be present at the Nobel Laureate ceremony or to have a minor planet named after them (courtesy MIT’s Lincoln Laboratory). “We are extremely proud of this remarkable achievement by these young scientists from India. Their success at Intel ISEF is a celebration of the spirit of innovation and scientific inquiry that will bring relevant, practical and innovative solutions to social situations by intelligently leveraging technology.” said Rajiv Sharma, Executive Director, Indo-US Science & Technology Forum (IUSSTF). “These young people are the future of India; and it is when they go beyond the boundaries of the country to explore their potential on the world stage that they truly gain exposure and experience and prove their mettle” said B P Singh, Head, NCSTC Department of Science and Technology (DST) Government of India. 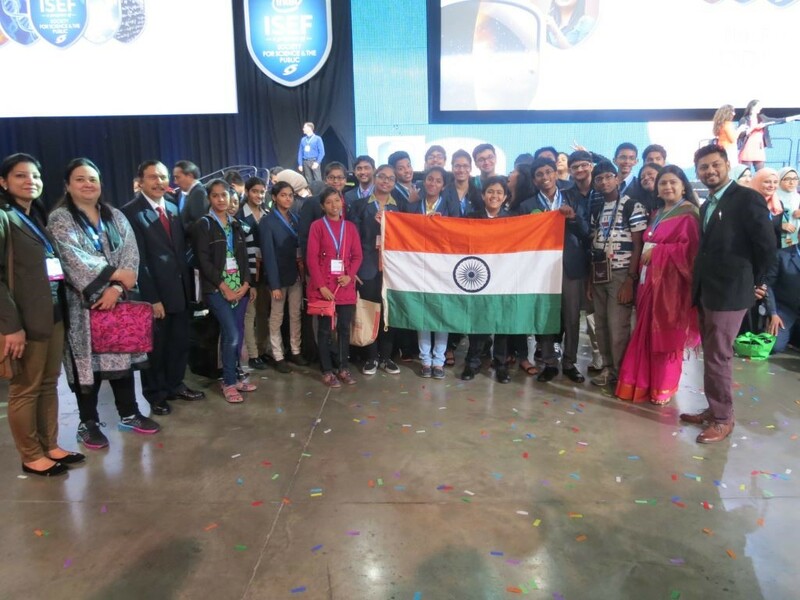 This year’s Team India at Intel ISEF featured 20 bright students from the country- the winners of the Initiative for Research and Innovation in Science (IRIS) national fair 2014. This year Department of Science and Technology (DST) in association with Indo US Science and Technology Forum (IUSSTF) sponsored 10 student observers from IRIS and affiliated national fairs to Pittsburgh USA, to attend the Intel ISEF and experience a week-long scientific exposure visit in Washington DC after the fair. Over the years, IRIS has contributed significantly towards nurturing and fueling the spirit of innovation and entrepreneurship amongst students in India and in providing them the opportunity to represent India at the world’s largest pre-collegiate Science and Engineering Fair – Intel ISEF. 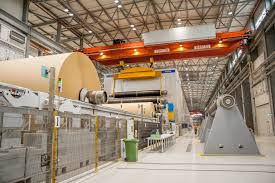 Honeywell Process Solutions (HPS) has announced that Europe’s largest pulp, board and paper manufacturer will use HPS process automation, safety system and manufacturing optimization technologies to modernize one of its key mills and help it meet rising demand for renewable packaging board. HPS is a major supplier of automation and control technologies to the paper industry and its technology can be found in more than 2,000 sites worldwide. With India among the top economies to witness bullish growth, Germany-based Freudenberg Group, a multi-business conglomerate has planned major expansions in the country. The new development includes Rs 135 crore manufacturing plant in Mysore among others. 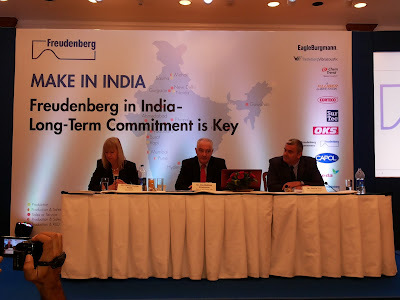 Grossman said the company as part of the ‘Make in India’ campaign has pumped in Rs 135 crore in the new manufacturing site of Chem-Trend and Klüber Lubrication in Mysore, Karnataka. 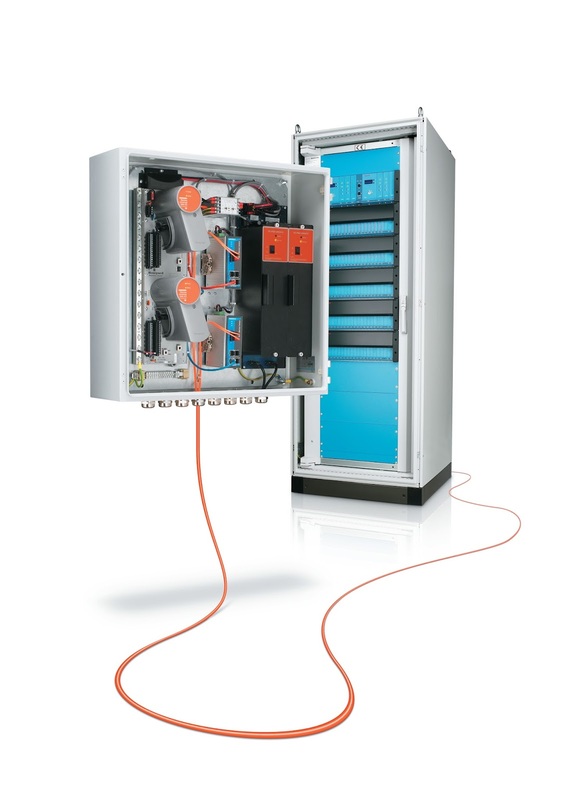 The facility will start production in August 2015 and this is one of the major investments in the Asia-Pacific region for the company. Kluber Lubrication and Chem-Trend subsidiaries of Freudenberg involved in producing products like releasing agents and lubricants for automobile and energy sectors. The new facility will manufacture over 20 products for the South East Asia and Asia Pacific markets. The new manufacturing facility is built covering an area 17,000 squre meters on the land of 40,000 square meters in Mysore. The Mysore facility also houses a Research & Development centre. Freudenberg as part of its CSR activities set up a training center in Nagapattinam, Tamil Nadu, the region worst affected by the devastating tsunami in 2004.”We have been training young locals mostly on the shop floor and 95% of these youth are absorbed by the company for jobs,” concludes Grossman.